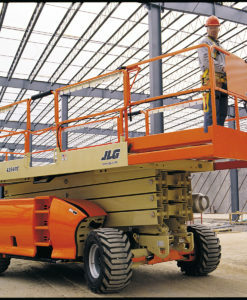 The SkyJack 9250 is a large rough terrain diesel scissor lift with dual extending decks. 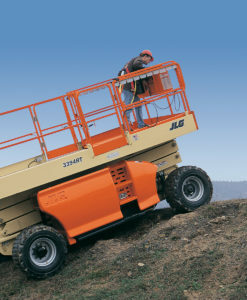 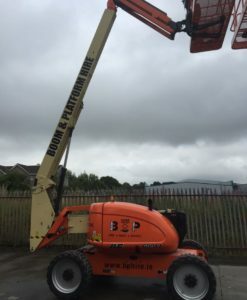 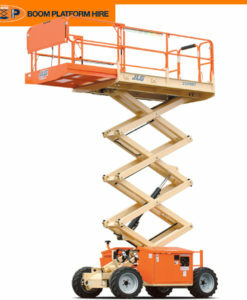 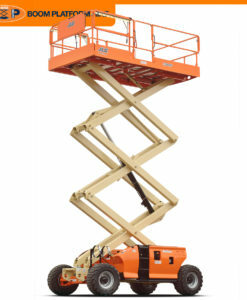 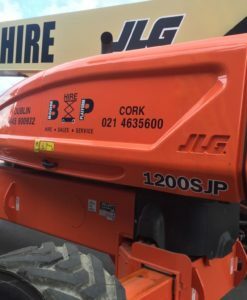 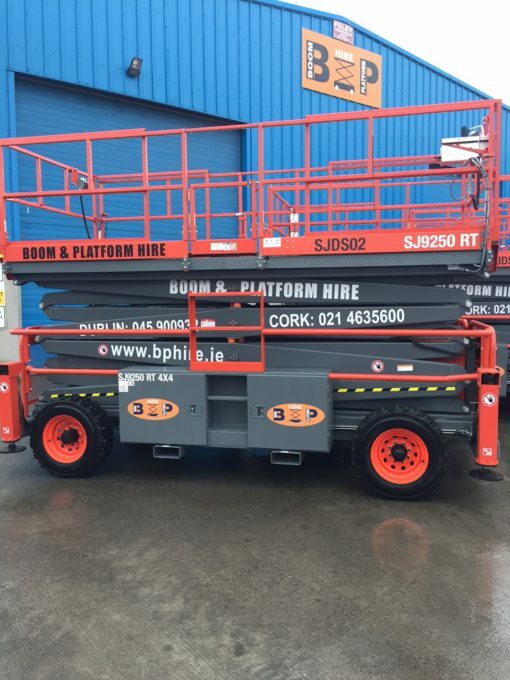 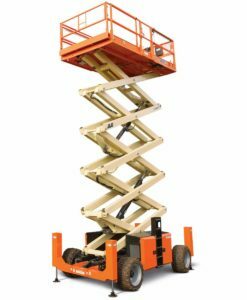 Suitable for outdoor use only, the four wheel drive SJ-9250 provides a working height of 17.2 metres. 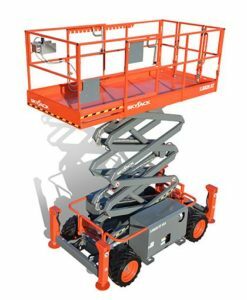 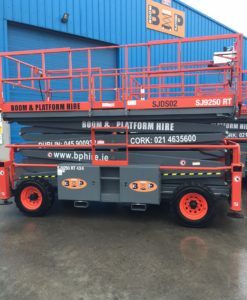 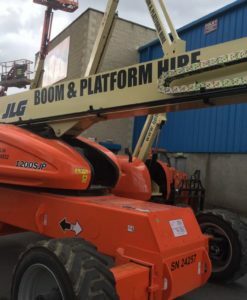 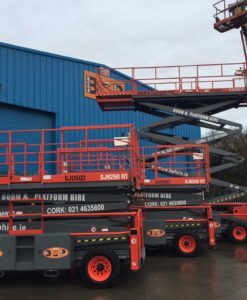 Levelling outriggers can be setup automatically or independently, allowing this SkyJack diesel scissor lift to be operated on uneven ground if required. 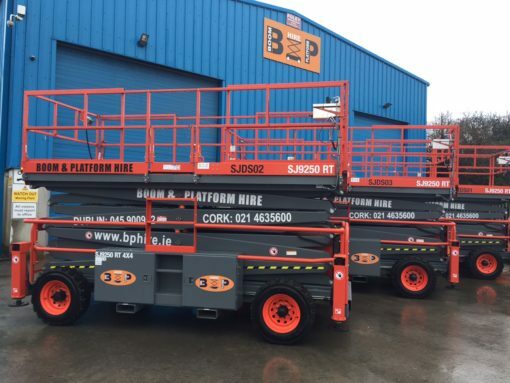 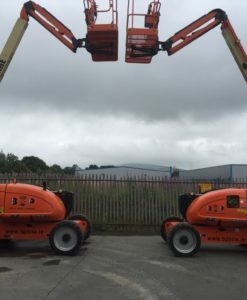 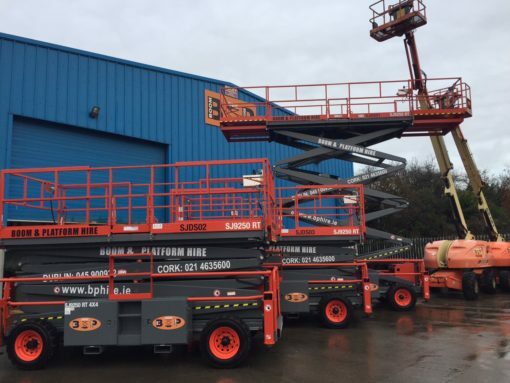 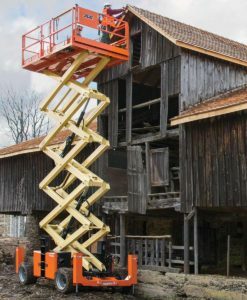 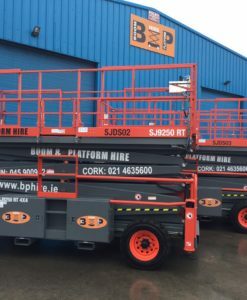 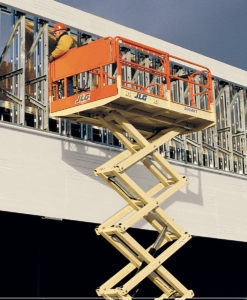 The use of scissor lift equipment is covered by the IPAF 3a operator course. 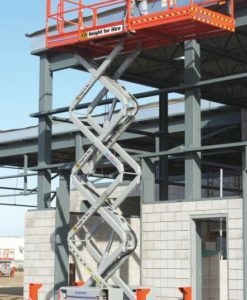 Rapid Platforms is an accredited training centre for IPAF, and therefore offers IPAF training on all categories. 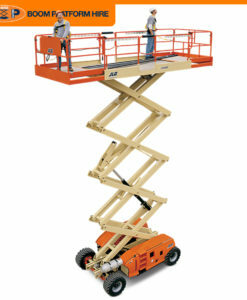 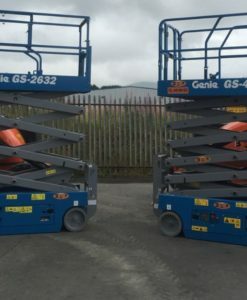 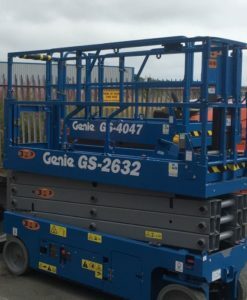 Alternatively we can offer specialist scissor lift operators if required.